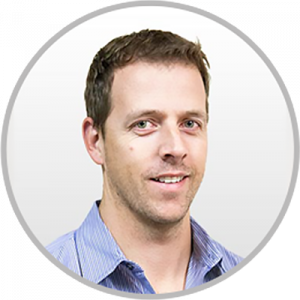 Matt has over 15 years of finance experience, primarily in planning and accounting, within the software and technology industries. He brings a strong background in financial modeling, strategic analysis and software development budgeting to Phunware. Prior to joining Phunware, Matt worked for Sony Computer Entertainment leading their global technology finance group and served as head of worldwide financial planning and analysis at Midway Games. During his time in the entertainment and video game software industries, Matt was involved in many different aspects of the business, including M&A, product planning, product development outsourcing, P&L management and studio operations. Prior to joining the workforce, Matt played professional basketball in China. Matt holds an MBA from San Diego State University, a BA in Economics from the University of California, San Diego and resides in San Diego with his wife Heather and their two children, Jackson and Ella.